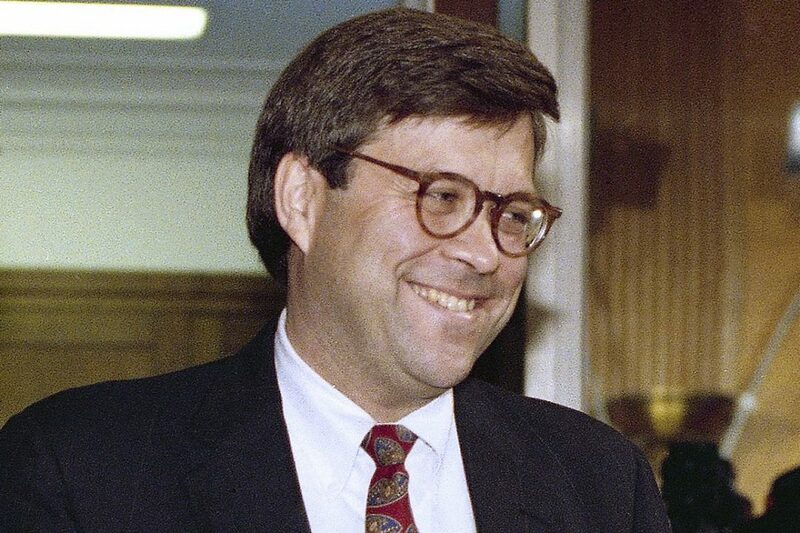 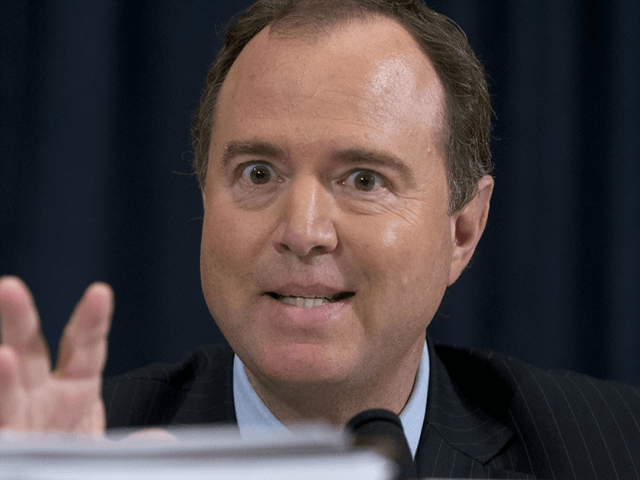 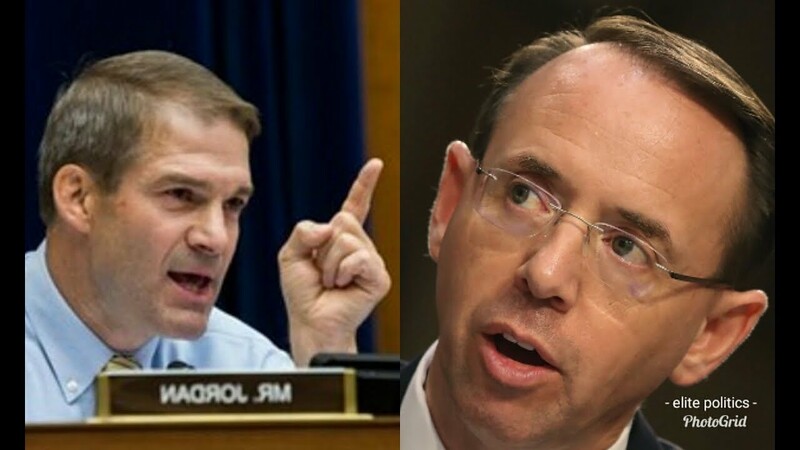 Why Did Mueller Notify Rosenstein Two Days Before Whitaker on Cohen Plea Deal? 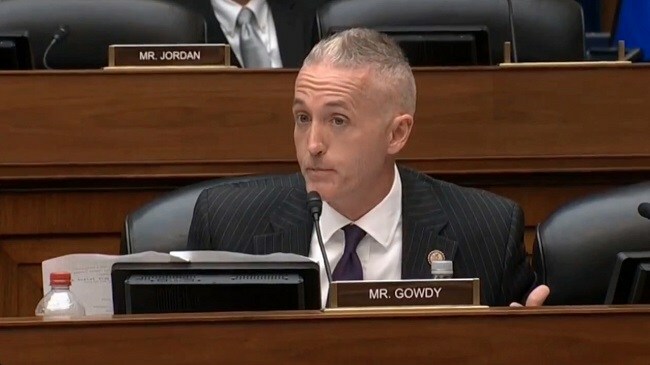 Trey Gowdy’s Reaction To Schumer’s Demands Will Make Your Day! 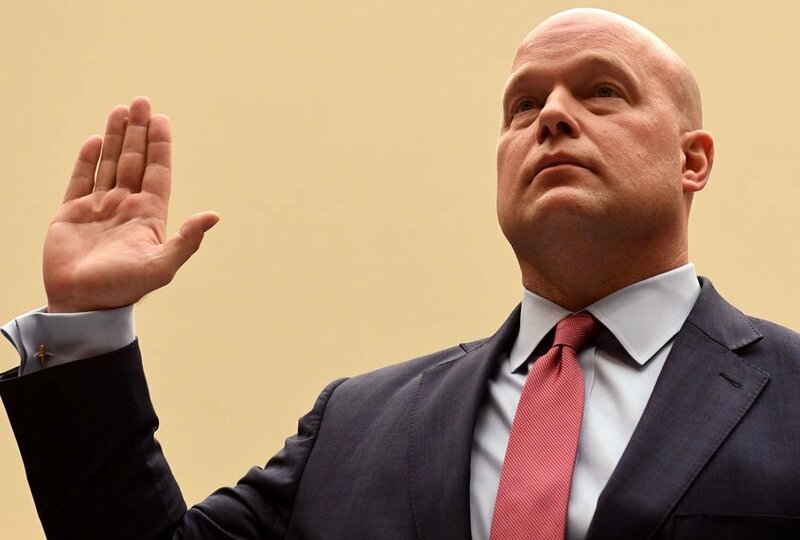 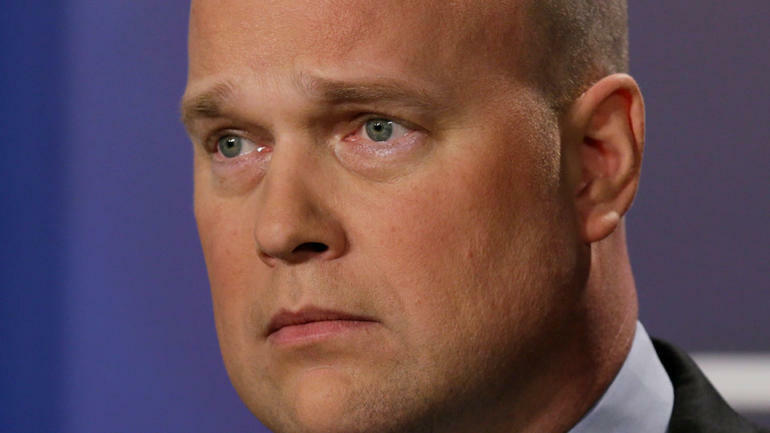 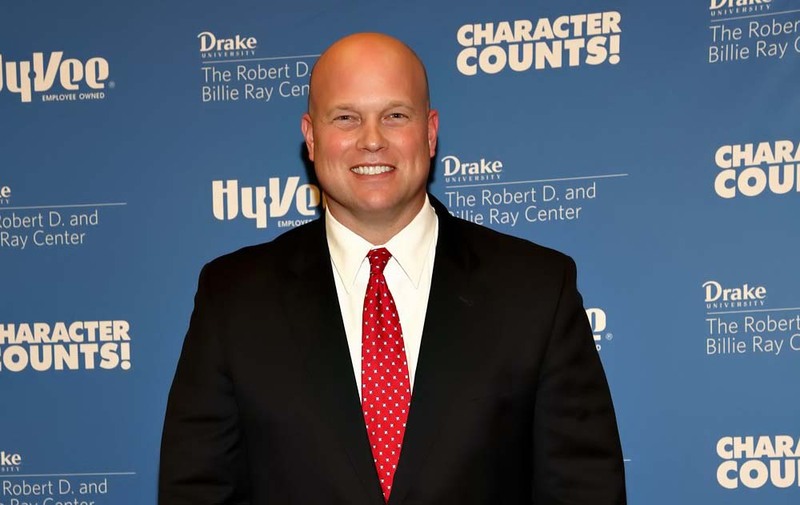 Matt Whitaker Makes Major Announcement on the Caravan – Is This OK?